Can the UK again become a top destination for Indian students? The UK is likely to again become the top destination for Indian students choosing to study overseas. It recently took a decision to allow overseas students to work long after completing studies. They will now be permitted to work for up to 1 year on the Post-study Work Visa. Y-Axis Study Overseas Expert Usha Rajesh said that tough visa rules curb the options for the students to generate positive ROI. This is within practical time-frame, she added. Organizations avoid recruiting overseas students due to tough norms, said Ms. Rajesh. 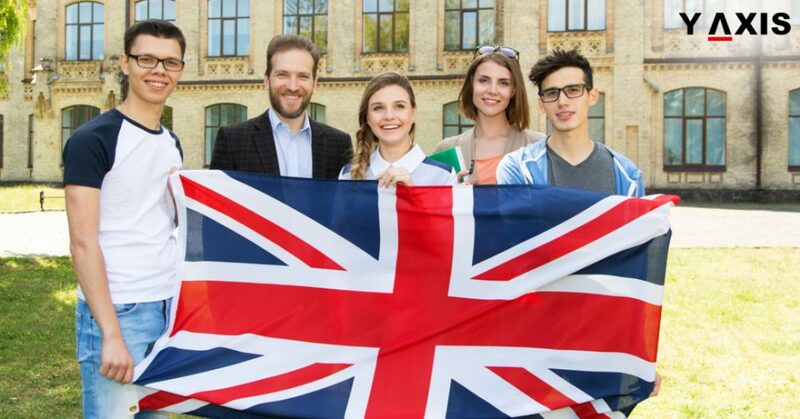 Often, this makes students to rethink their decision to study in the UK, said the SO Expert. Meanwhile, the UK made an announcement recently that it will permit overseas PG and UG students to work for 6 months after studies. The Doctoral students will be permitted to work for 1 year, as quoted by the Hindu Business Line. The UK was the top 2nd destination for study abroad for Indian students just behind the US. It scrapped the 2-year Post-study Work Visa in 2012. This resulted in students seeking options in other nations. Canada, New Zealand, and Australia gained from this move by the UK, as per Experts. This is because they allow overseas students to work for 2 years upon completion of their studies. The new policy will permit students some time to look for jobs in the UK said Usha Rajesh. It will also offer them access to real-time job offers in the UK, added the Study Overseas Expert. There may be a likely increase of 10 to 20% in the numbers of students from India opting for the UK said, Ms. Rajesh. This is after the latest change in policy for UK Post-study Work Visa, she added.